Start taking classes at EBH Fitness and other studios! EBH Fitness offers personalized fitness training gives you an alternative to the mass market, impersonal approach to your fitness and health. Their intention is to provide you with a sound program that is specifically tailored to your needs now and they'll amend it so that it grows with you as you progress and your needs change down the road. 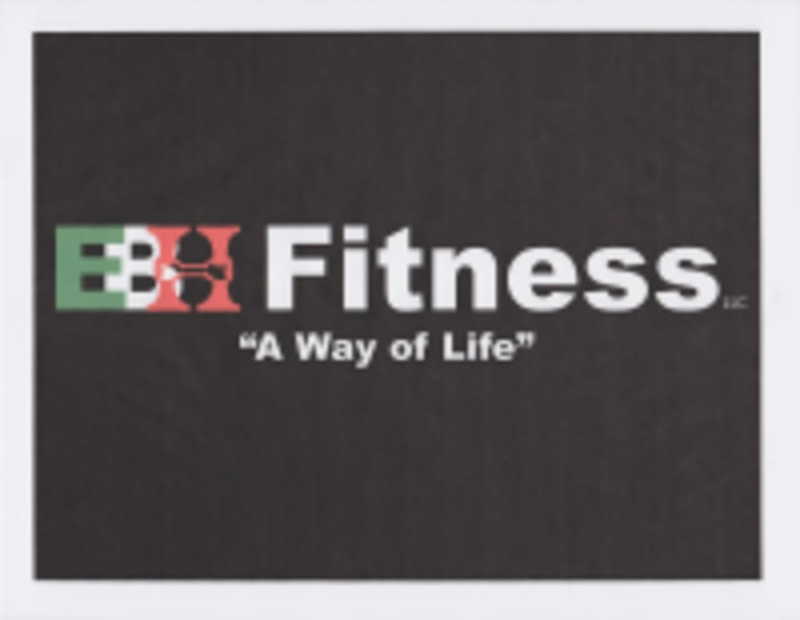 EBH Fitness is located it 6761 Doniphan Dr. Suite I in Canutillo, TX.